Cryptocurrency exchange is one of the most popular ways of how people get money and funds these days. One of the popular and most used Cryptocurrency in the world right now is BitCoin. So many people using BitCoin can testify that they have gained a lot from it depending on how you buy and sell you Coin. BitCoin is a visual currency which the transactions of BitCoin are untraceable, which means you can get scammed if you are not careful with whom you are doing Business with, in the World of CryptoCurrency. 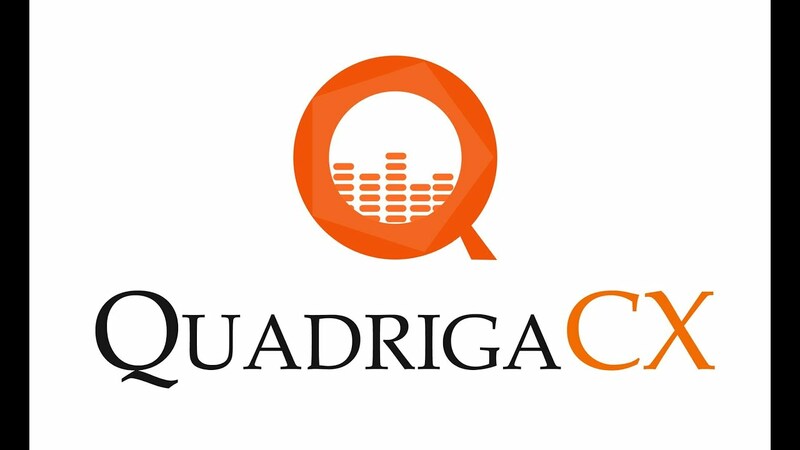 Reportedly one of the biggest Crypto Currency company in Canada, QuadrigaCX is now owning many of its customers and many more to come, a lot of money. It was said the QuadrigaCx founder dead with the password to its users' fund. It was reported that the exchange’s founder, Gerald Cotten, recently died, and was the only person who knew a vital password. With this news, the QuadrigaCX website has been down and in court filings, Cotten’s wife says that the company owes its users $250 million CAD ($190 million USD) and that to protect its users' funds from hackers, a portion of its users coins were kept in a “cold wallet”. Which means all the users' funds are stored on a device that is inaccessible. What all the users are afraid of is the fear of losing all their funds. This may break a lot of people and drive them to a state of madness. This case is like hearing the Bank that you kept all your Life savings is now shut down and all the money in the Bank cannot be access to anymore.